In a setting that can only be described as incredible, this exclusive “resort & club” is a first of its kind. 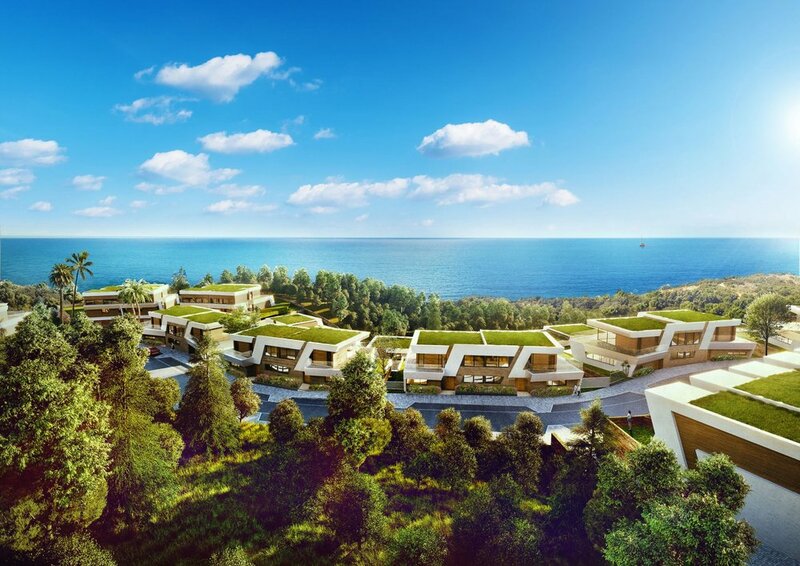 It is truly the place where nature and luxury meet to combine the ideal sustainable luxury living. 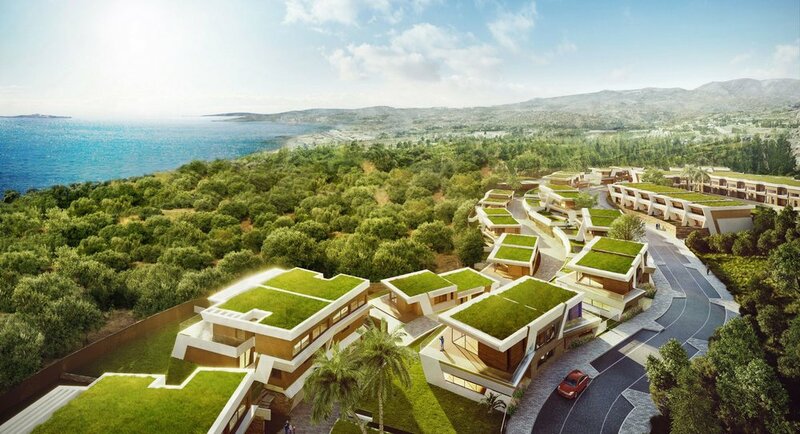 Overlooking the renowned “El Chaparral Golf Course, the development is a sight to be seen. 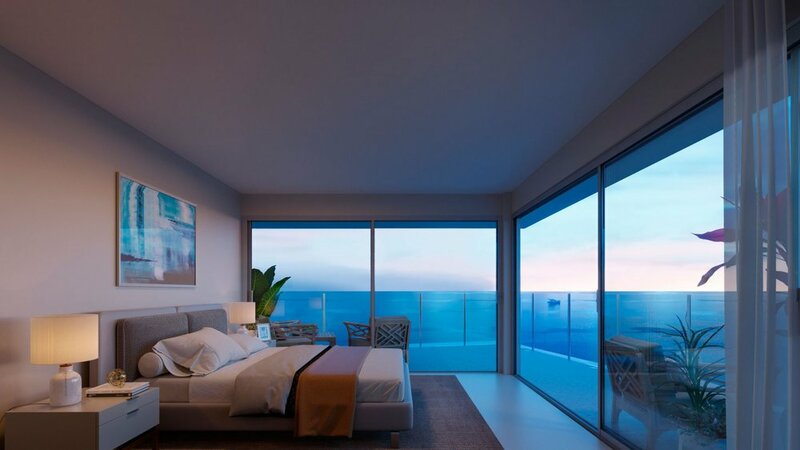 The resort comprises of three and four bedroom town houses with unmatched sea views from all directions. The architectural style is the modern definition of sustainable living. 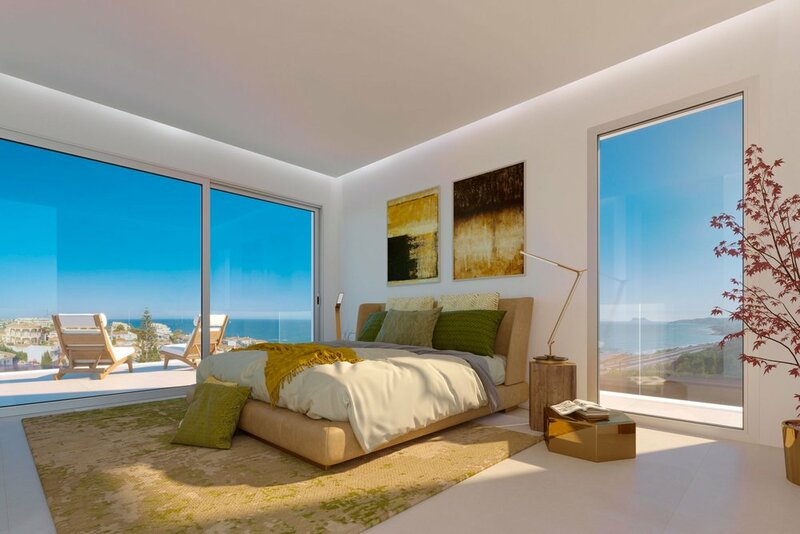 With spacious interior design and a focus on open plan living, the homes are built with a Scandinavian style in mind. 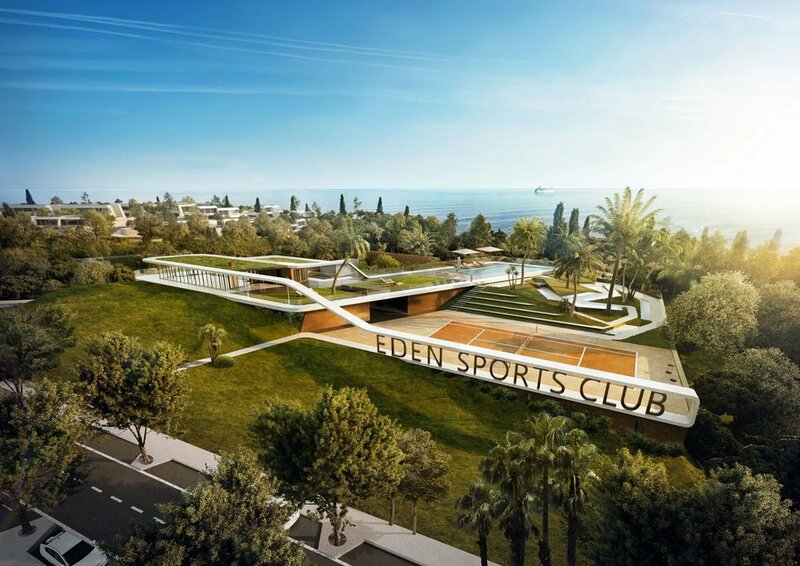 The connection between outside and inside space is seamless with generous covered and uncovered terraces – the perfect place to relax and enjoy the views overlooking the golf course or the south-western coastline onto the Mediterranean Sea.